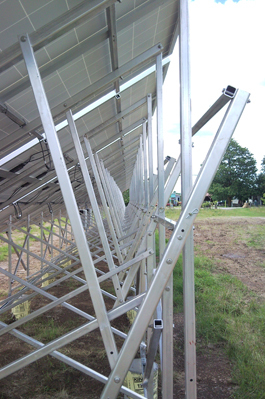 Fabrack Solar™ specializes in cost effective, robust and highly functional solar racking systems. Many years in solar racking, scaffolding and related technologies has brought the founder of the company to a leadership position. There are numerous system providers showing intense interest in becoming early customers of Fabrack Solar™.